I am endlessly passionate about photographing the beauty I see in people. In subtle gestures... the way they stand, the way they hold their hands, the look of love- sadness- peace- joy that can be found when I look into the subtle emotion in their eyes. Capturing who people are through these simple qualities and moments... is truly my passion. The beauty I notice in people can be found and photographed on a wedding day, during engagement sessions, portrait shoots... and walking the streets of the world! 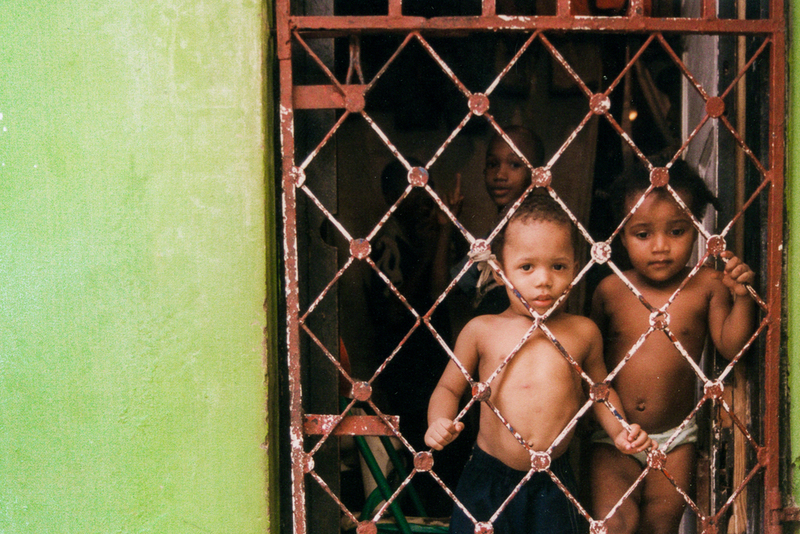 This blog post is showcasing some of my favorite personal images. They're photos taken with an old Nikon film camera. 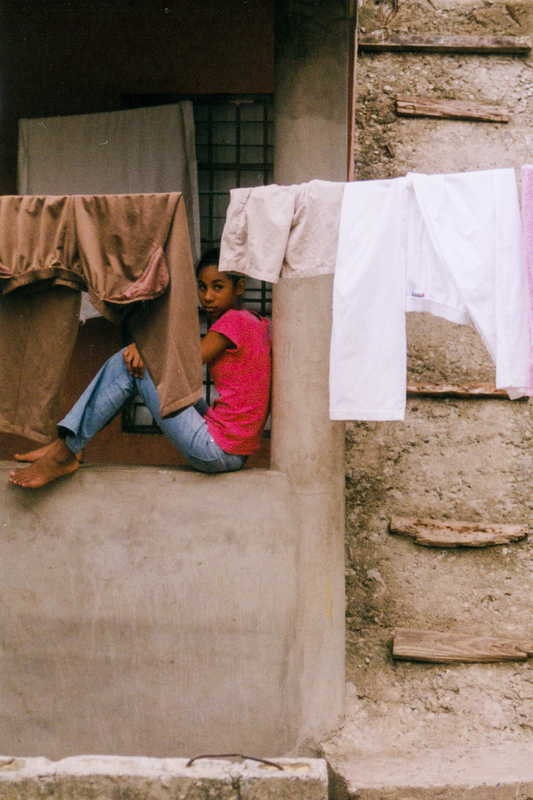 They're moments of beauty that I saw in the people of the Dominican Republic. Take a look into my passionate heart for traveling the world and photographing emotion and genuine beauty! As much as I enjoy photography in and around Syracuse, my heart is also inspired when I am given the opportunity to photograph beautiful people around the rest of the world!